For over 60 years, Fisher Cast Steel has been a reliable source for stainless and carbon steel casting projects. Our engineering, quality and customer care are first class. At Fisher Cast Steel, tight process controls are used in patterns, mold media, metallurgy, heat treatment and non-destructive testing to provide the highest quality castings. In addition to our West Jefferson, Ohio Stainless and Steel foundry, we offer a range of design and value-added services. Fisher Cast Steel utilizes state of the art coreless induction melting furnaces capable of melting 1,000 to 11,500 lbs. of stainless and carbon steel at one time. Rough casting weights range from 1–8,500 lbs. 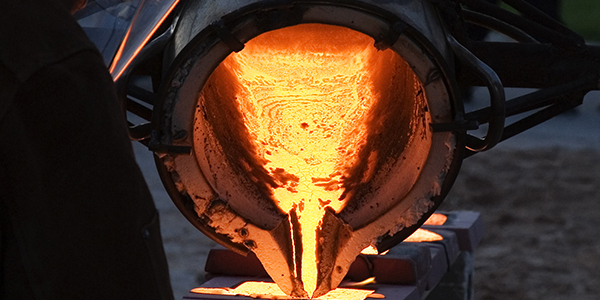 with a wide range of heat treatment and water quench capabilities on-site to meet customer specifications. 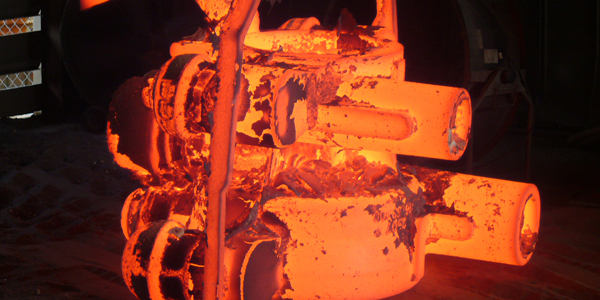 Fisher Cast Steel produces stainless steel and carbon steel castings up to 8,500 lbs in weight. A wide range of materials can be cast to meet the required application including austenitic, martensitic, duplex, hastelloy and low alloy carbon steel. 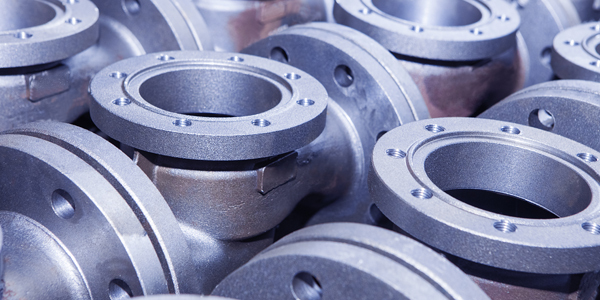 Fisher Cast Steel has produced prototype and short run stainless and carbon castings for decades. 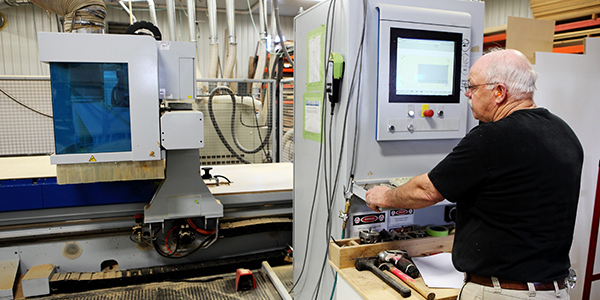 We can help determine tooling most appropriate to minimize cost and lead time. 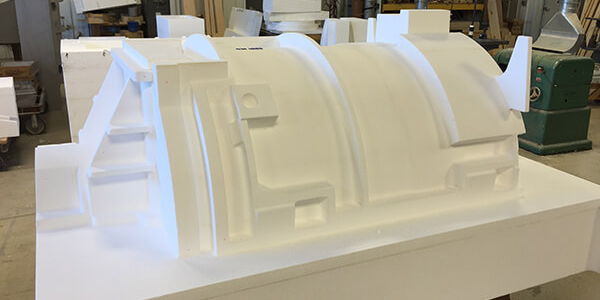 This may include CNC produced tooling made of Styrofoam or wood as well as 3-D printed cores and molds. 3-D models can be manipulated through the latest version of Solidworks CAD with Fisher’s experienced, in-house, engineering personnel. Fisher's three molding centers, pouring and heat treating capabilities allow a wide range of alloys and geometries to be cast. Strict process controls are in place with scheduling and manufacturing to ensure scrap is kept at a minimum. Fisher has three molding areas to satisfy your project. For smaller and intermediate mold sizes, a 20” x 20” and 40” x 40” cope and drag line is operated. For larger molds, an open floor space with mold sizes over 12’ in length. Fisher Cast Steel is equipped with an in-house pattern shop as well as highly experienced, qualified outside pattern shops. We will help identify the most suitable pattern option for your project no matter the size or complexity. 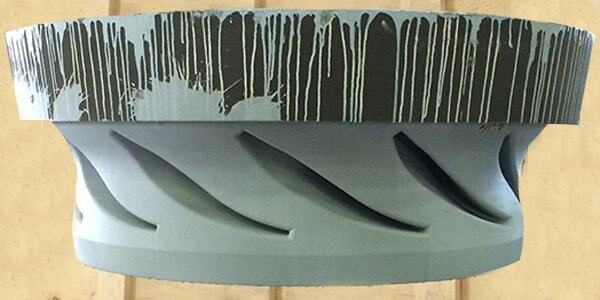 Fisher has experience with wood, urethane, Styrofoam, 3-D printed molds and cores. 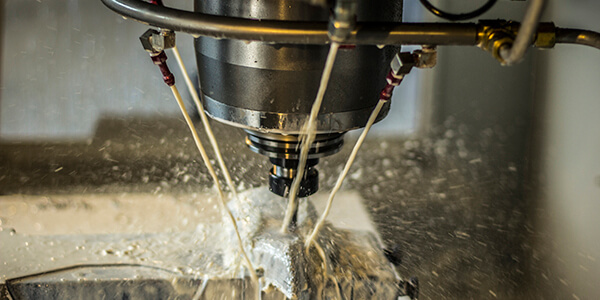 Fisher supplies rough and finished machined castings to its customers. Large and small turning and milling capabilities allow Fisher to finish a wide range of parts. Measurement equipment such as Faro Arm, CMM and measurement gauges ensure parts meet customer requirements. It has truly been a pleasure to work with Fisher Cast Steel on a wide variety of cast components. We have developed an excellent working relationship over our many years of doing business together. As a result of this relationship, we are able to provide high quality products, delivered on time, to meet our customer’s needs.